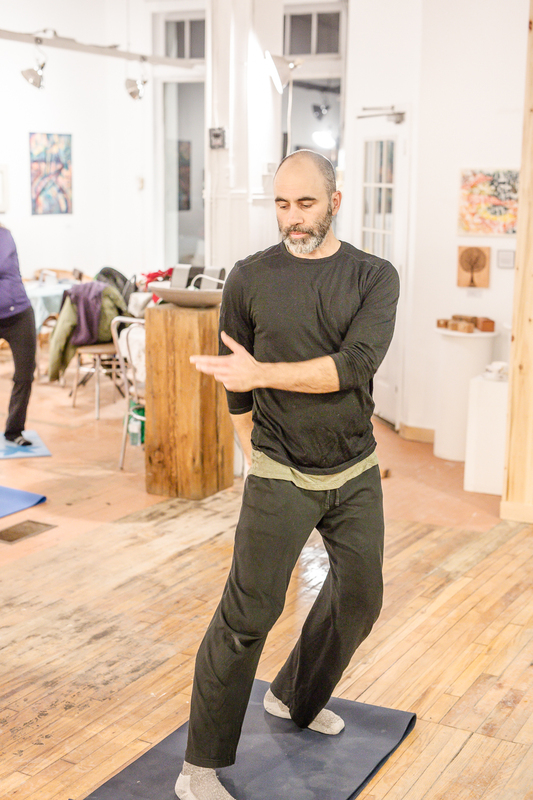 This 6-week introduction to Qi-Gong is taught by Jason Secord, and will help you develop a deeper understanding of the body-mind connection, as well as tools to manage stress. Monday's at 7pm at APFTA, until April 9. MORE UPCOMING EVENTS AT APFTA!